The no messing course designed to bring out your inner Jamie - learn a white sauce, breads, budget catering and more useful tips and tricks. This course is for students aged 17-25+ who want to arm themselves with core skills to take on the kitchen and shock and awe their friends. No prior cooking knowledge / experience is needed. Craft home baked breads, cakes and puddings. Create good and honest dishes like macaroni cheese, lasagne or a fish pie. Know your way around a roux and perfect your signature gravy to go with that killer roast. And for those heading off on travels, we will also give you practical tips in travel safety, money management and even how to sew on a button. Ideal for anyone about to go to college or university, or leaving halls of residence or simply leaving home and left to cook for themselves. 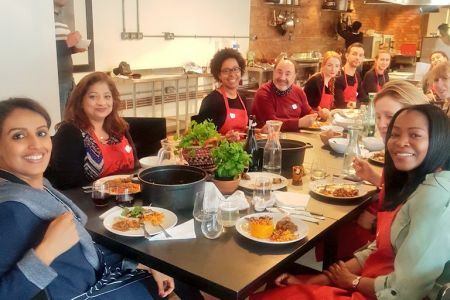 The week gives you hands-on experience showing you how to flip a dinner party on a budget, create a killer roast and smash a lasagne. 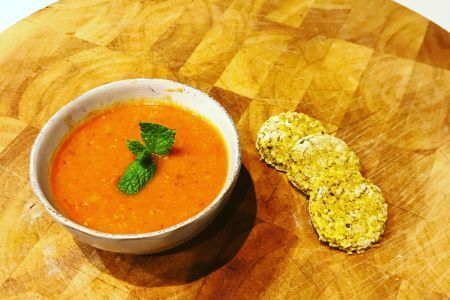 Boiled, roasted, baked or steamed like everything you get on this class, there is no nonsense and plenty of detail that will leave you armed with a solid recipe book and confidence to tackle anything you put your hand to. You will leave with a snazzy apron, a mug and a recipe book to keep you cooking and maintain your love of the kitchen. 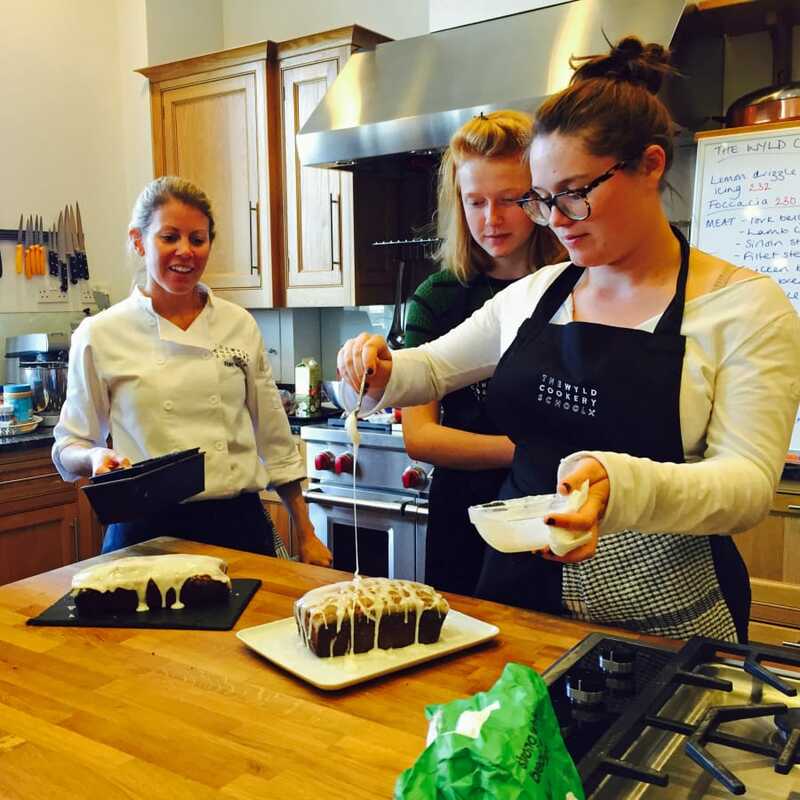 Great news - the Wyld Cookery School is an Approved Activity Provider for the Residential section for the Gold DofE award. For more information about accomodation (which can also be provided) get in touch at hello@obby.co. 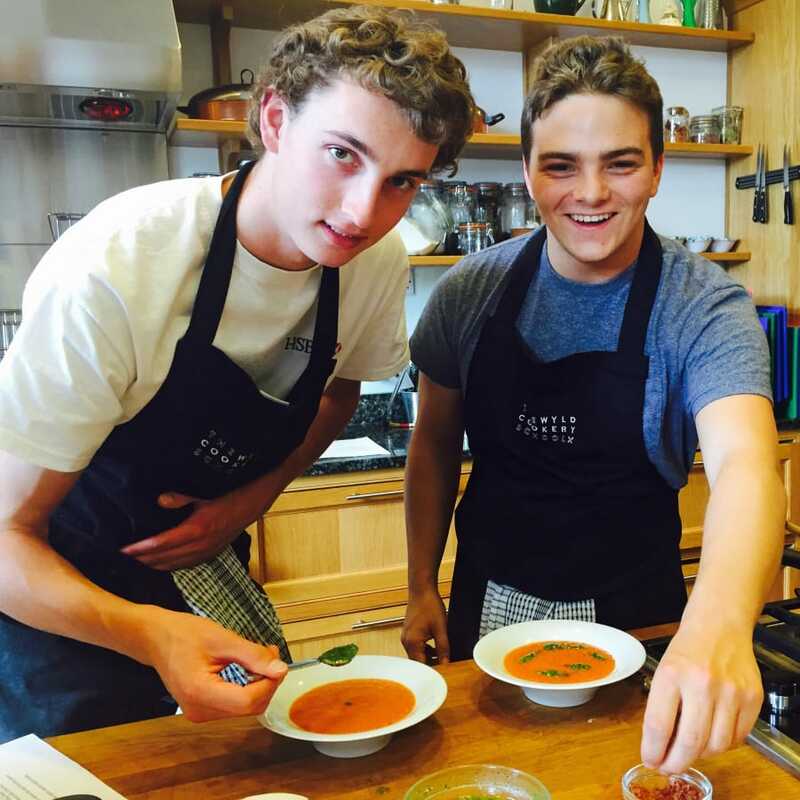 Friendly, DofE approved cooking courses in Wandsworth. 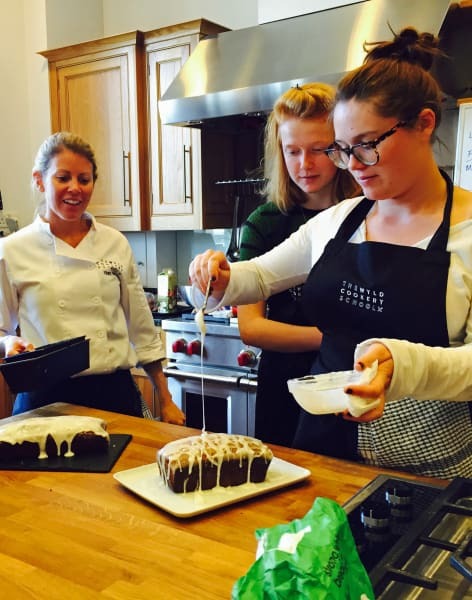 Whether you are looking to sharpen your skills, learn the latest methods or get the foundations right, The Wyld Cookery school provides fun and hands-on cooking classes. Boring teaching equals bored students, no-one wants that 😀 . Wyld is serious about teaching you the best practices but are also serious about having fun whilst doing so. 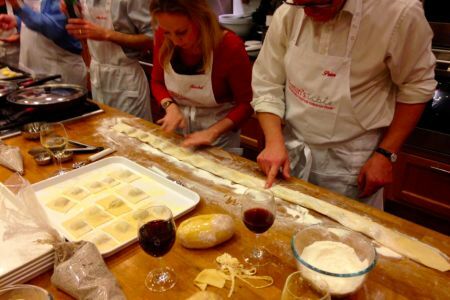 Whether you are looking for a course to kick off your cooking career, a class to learn a new ninja pastry technique or get some friends together, there is something for everyone. If you're wanting to do a residential course that is fun, informative and you REALLY learn a skill that will set you up for life, then the great news is that the Wyld Cookery School is an Approved Activity Provider for the DofE. 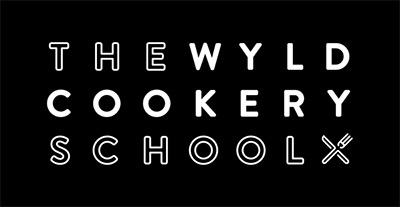 Wyld Cookery School is easily accessible as it is less than five minutes walk from Wandsworth Town train station and on many bus routes.